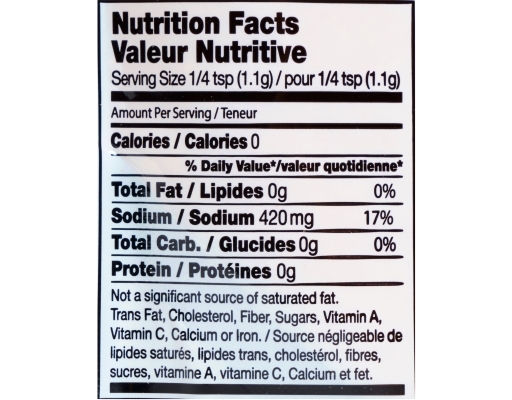 This Salt does not supply iodide. 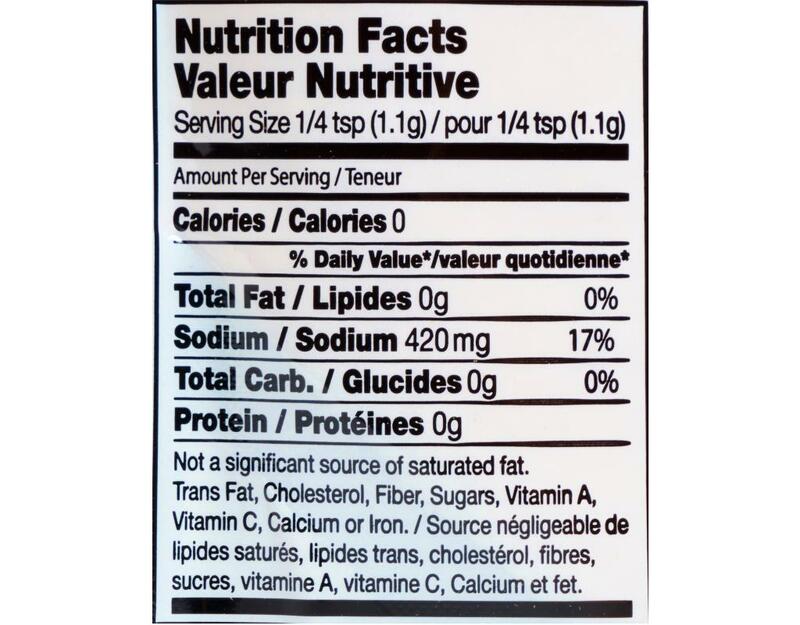 A necessary nutrient. 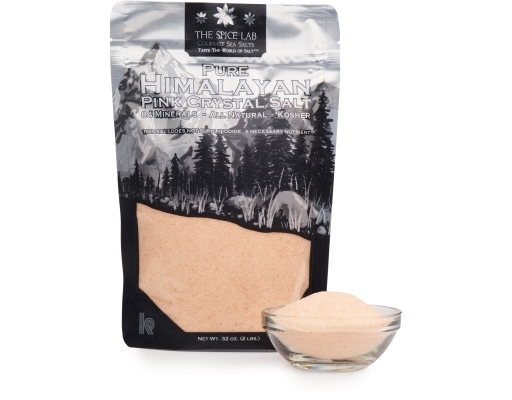 Welcome to the wonderful world of gourmet salts. 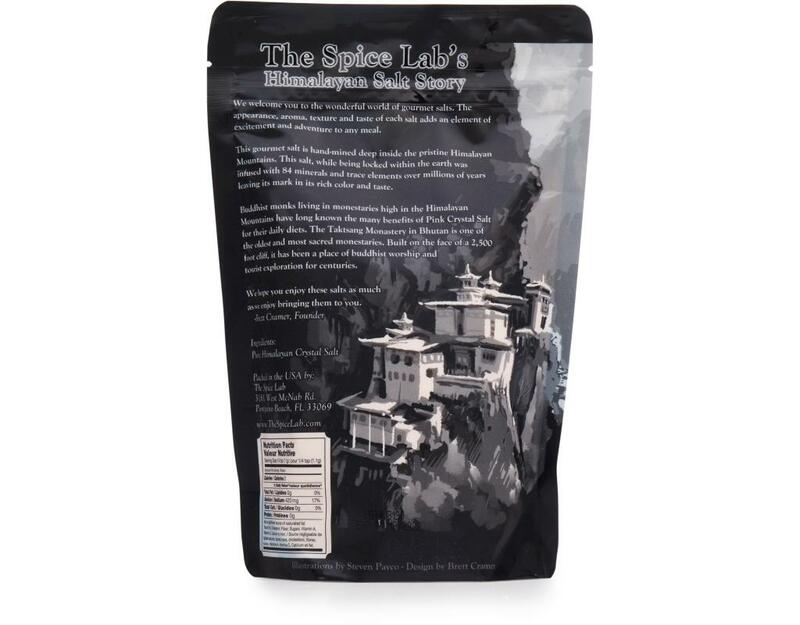 The appearance, aroma, texture and taste of each salt adds an element of excitement and adventure to any meal. 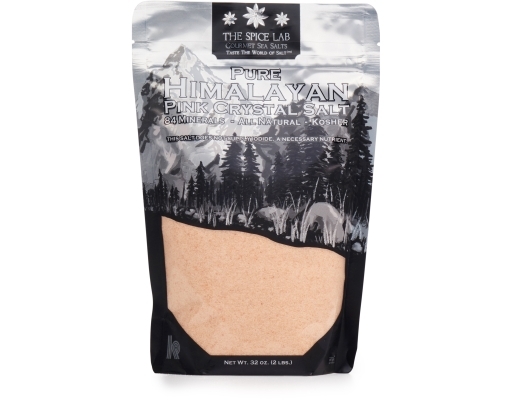 This gourmet salt is hand-mined deep inside the pristine Himalayan Mountains. This salt, while being locked within the earth was infused with 84 minerals and trace elements over millions of years leaving its mark in its rich color and taste. Buddhist monks living in monasteries high in the Himalayan Mountains have long known the many benefits of Pink Crystal Salt for their daily diets. The Taktsang Monastery in Bhutan is one of the oldest and most sacred monasteries. Built on the face of a 2,500 foot cliff, it has been a place of buddhist worship and tourist exploration for centuries.